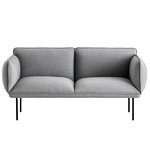 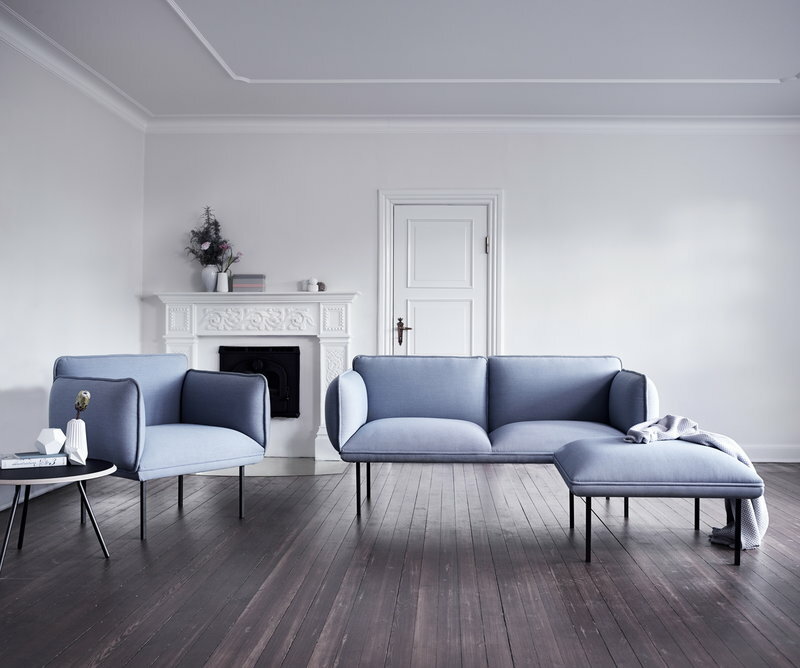 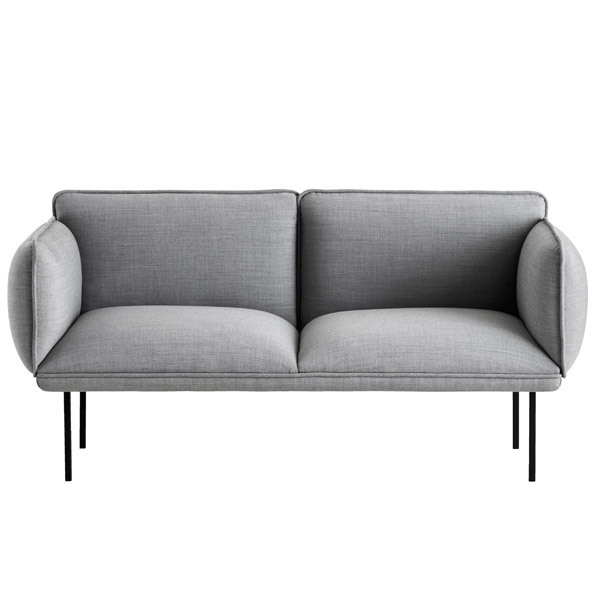 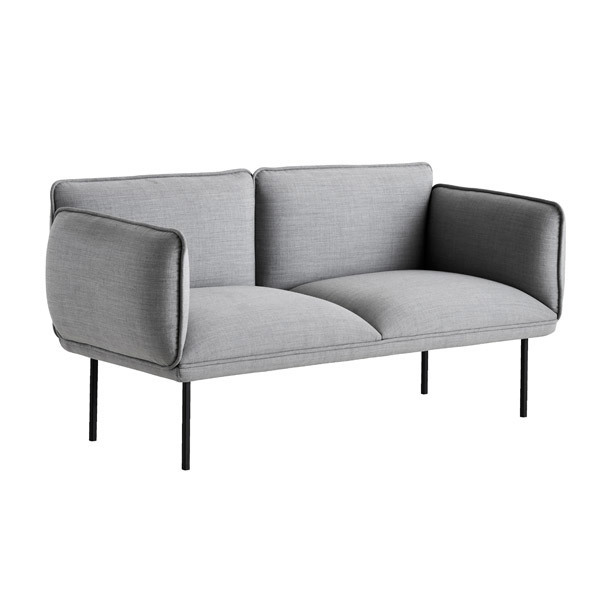 Nakki 2-seater sofa by Woud is part of a collection of friendly sofas, easy chairs and ottomans designed by Mika Tolvanen. 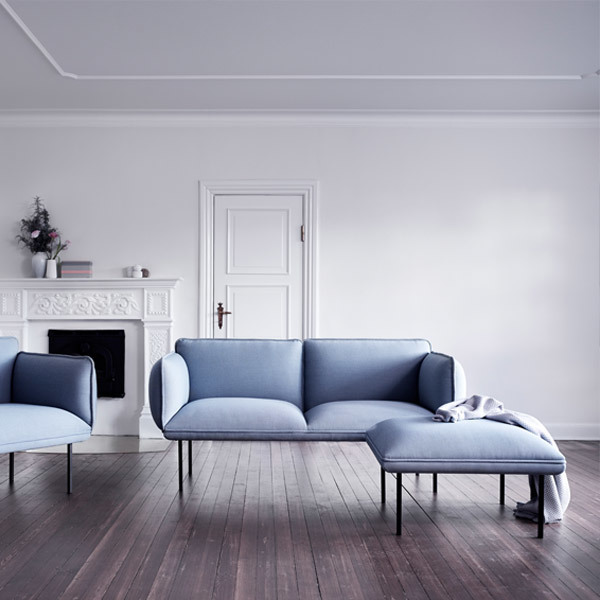 Nakki furniture features a pleasing visual contrast: the voluminous padding unites with slender metal legs. 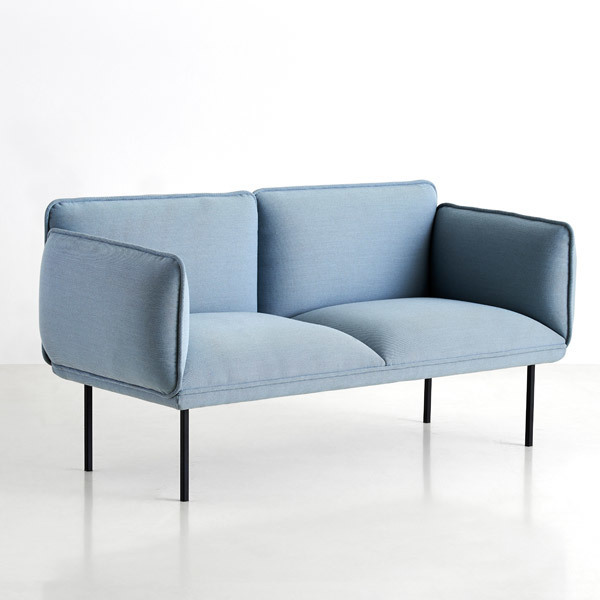 Nakki combines comfort with clean lines in a new and charming fashion.